Britain’s ruling Conservatives suspended an MP over serious allegations – Royal Times of Nigeria. 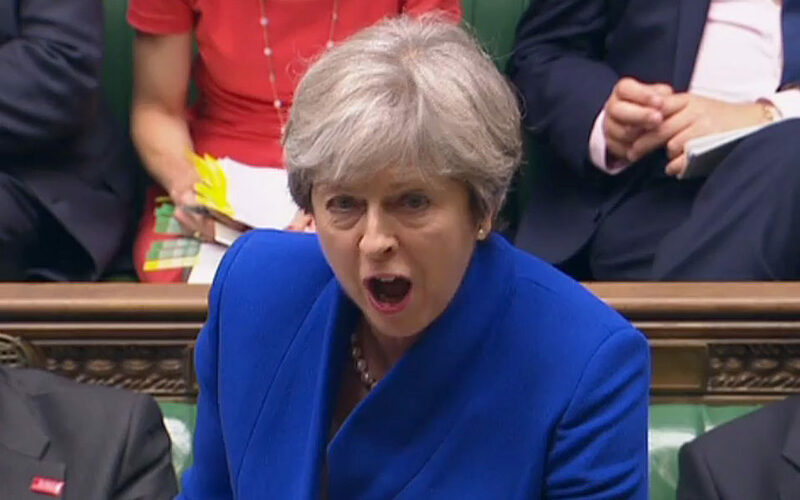 Britain’s ruling Conservatives party have suspended an MP over unspecified “serious allegations”, a step that could undermine the authority of her minority government as Britain seeks to iron out a Brexit deal with the European Union. May’s Conservative Party refused to give any detail about the nature of the allegations against Charlie Elphicke, a Conservative lawmaker for Dover in southern England, but said it had referred the matter to the police. The action was taken against lawmaker Charlie Elphicke “following serious allegations that have been referred to the police”, announced chief whip Julian Smith, who enforces Conservative party discipline in parliament.The move comes amid a deepening row over sexual abuse and harassment at Westminster, which earlier this week forced Michael Fallon to resign as defence secretary.